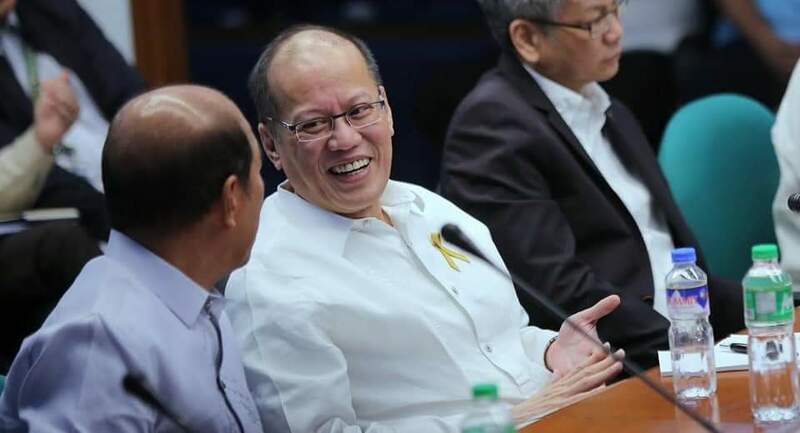 MANILA, Philippines – Two committees of the House of Representatives have submitted their draft report over the Dengvaxia fiasco and have cleared former President Benigno Aquino III’s involvement. 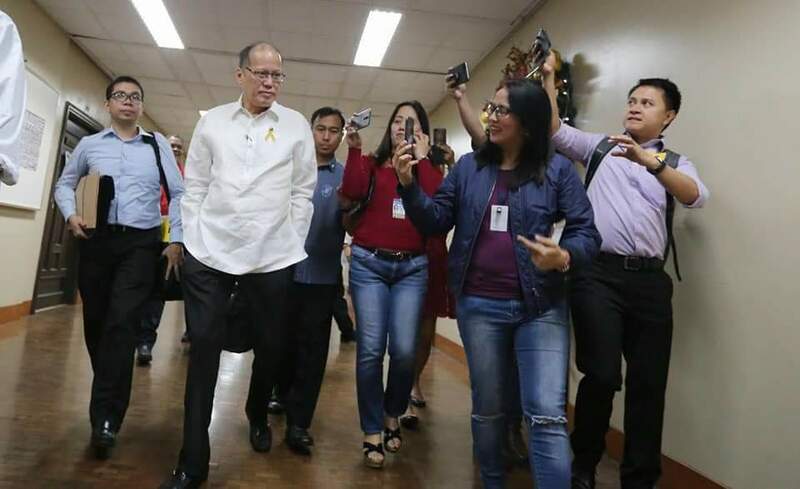 The committee on good government and public accountability and the committee on health, released their report Tuesday calling PNoy’s involvement as a “judgement call” to answer the rising cases of dengue at that time. “Indeed, the morbidity and mortality data at the time showed that dengue has become a worrisome monster killing hundreds of Filipinos… The action of the administration at the time to implement a dengue vaccination program was unquestionable,” the report continued. The two committees, however, reiterated that there were some “undue haste” in the procurement of Dengvaxia and had even disregarded laws rules and regulations. They called the filing of administrative and criminal cases against individuals and officials found guilty of abusing the law. Last July 2018, the National Bureau of Investigation has filed graft charges against Aquino, former Health Secretary Janette Garin and former Budget Secretary Florencio Abad. The three former officials were charged for their alleged involvement in the billion-peso Dengvaxia vaccination program that has allegedly caused the deaths of many. The NBI complaint noted that the procurement of the controversial vaccines were done in haste and had violated several rules on the issuance of the certificate of product registration (CPR) and other certificates. They also accused Aquino, Garin and Abad of misusing the funds.